Homeowners in Lee’s Summit, Missouri, looking to upgrade their windows likely know that there are seemingly countless window companies serving the area. With so many options, it can be difficult to pinpoint exactly what you’re looking for in a company and whether they can meet all of your window replacement needs. Thankfully, Bordner is here to make this decision an easy one. Offering excellent customer service, top-quality windows, and reliable installations, Bordner time and again rises above other window companies in the area and has done so since 1987. What Sets Us Apart from Other Window Companies? Free consultations – Bordner is proud to offer free consultations where we will take a look at your windows and come up with a replacement solution that best meets your needs and budget. Lifetime workmanship warranties – In addition to manufacturer warranties that come with our windows, we also offer lifetime workmanship warranties for the window replacement work we perform at your home. This level of protection isn’t always offered by other window companies, and it can provide you with peace of mind about your investment. Dedicated customer service – Our team will be there every step of the way, from the moment you call to after the project is complete, to answer any questions and provide you with updates on the status of your window replacement. 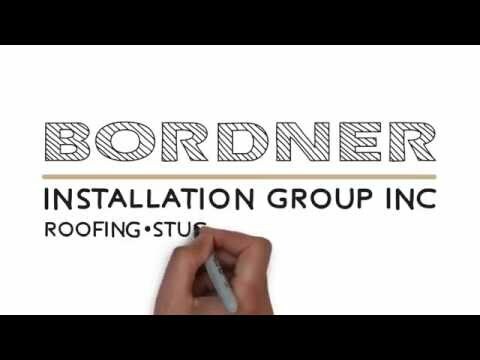 To learn more about how we consistently set ourselves apart from other window companies serving the Lee’s Summit, MO, area, contact Bordner today.